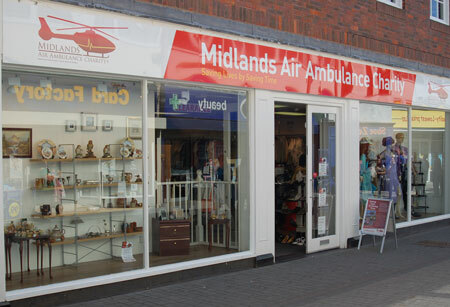 Don’t forget on Wednesday 15th April 2015, Anita is doing a poetry reading to support the wonderful Midlands Air Ambulance Charity. Refreshments will be served and we would dearly love to see you there. Please call the number above to put your name down, or email us at: info@writtenwithasmile.com … it’s as easy as that! 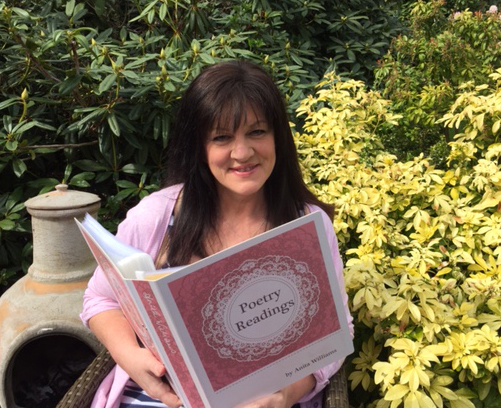 We hope to see you at the poetry reading, or if you can’t make it, maybe you could share this link with others or spread the word. The book retails at a very reasonable £6.99.. Thanks for helping us to sell this important book. 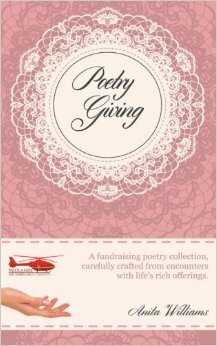 This entry was posted in Available on Amazon, Books for sale, fundraising books, Kindle Edition Books, Poems, Poetry Books, Poetry Giving and tagged Charity poetry reading, midlands Air Ambulance poetry reading, poetry reading for Midlands Air Ambulance by Writtenwithasmile. Bookmark the permalink.